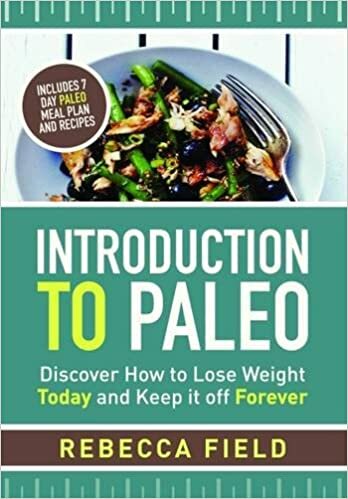 Introduction to Paleo is the perfect guide to getting started on the Paleo diet; brought to you by Rebecca Field who is the founder of the hugely popular UK Paleo blog, Paleo Diet and Fitness (www.paleodietandfitness.co.uk). 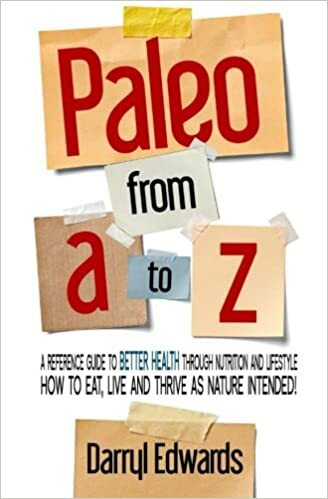 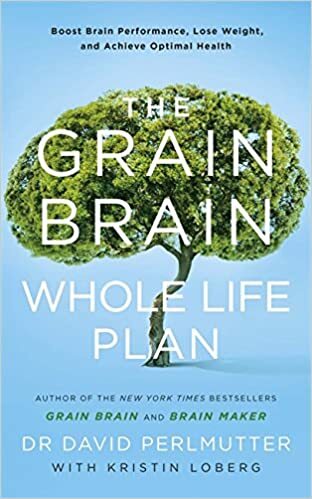 Introduction to Paleo provides detailed information on what the Paleo lifestyle involves, how it can help you to lose weight where other diets have failed and, most importantly, how to maintain a long term healthy and sustainable lifestyle. 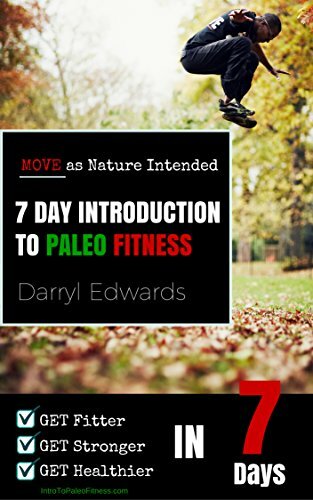 Introduction to Paleo includes a 7 day original recipe plan containing breakfasts, lunches, dinner, side dishes and desserts that delicious, nutritious and easy to make and will provide all the energy you need for your first week transition. 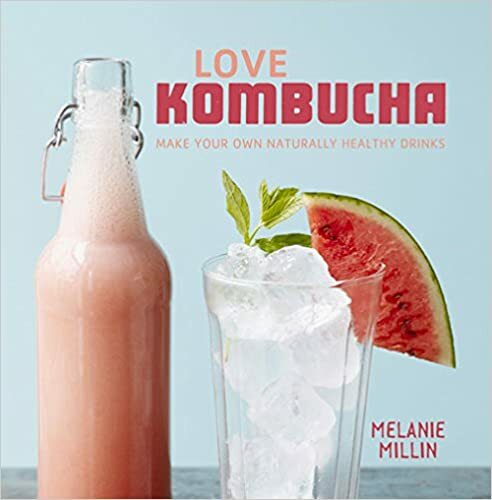 Details of your daily fat, carbohydrate and protein intake are provided along with a breakdown of micronutrients. 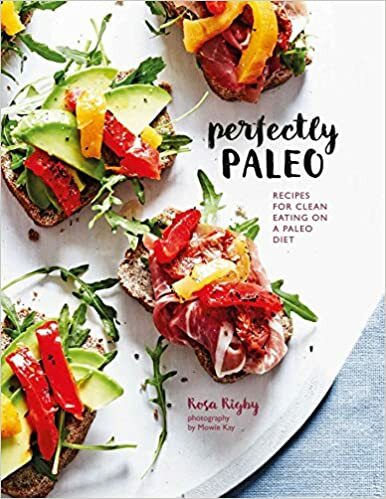 Introduction to Paleo also provides a detailed shopping list and a colour coded food chart to help you make good food choices when out and about. 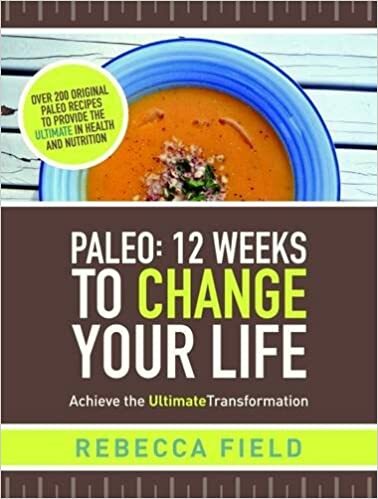 Introduction to Paleo is the complete package to get you started on your Paleo journey to health and happiness.